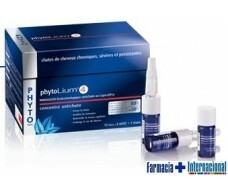 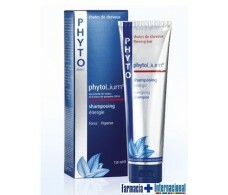 Piabeli Revitalizing Cream 50 ml Piabeli hair. 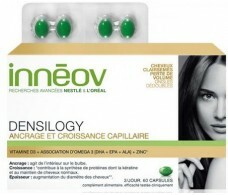 Innéov Densilogy 60 capsules. 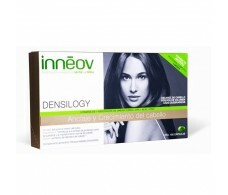 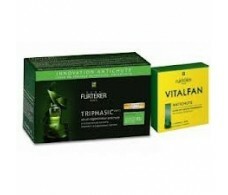 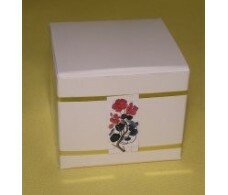 Replaces Innéov hair mass . 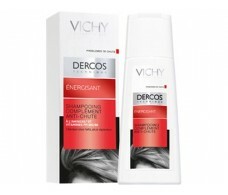 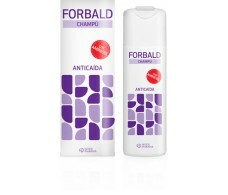 D'Shila Eucalyptus Shampoo (Hair Loss) 300ml. 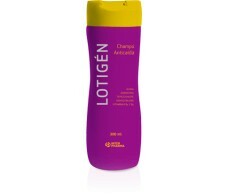 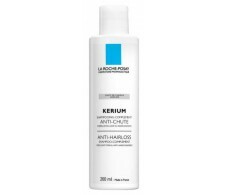 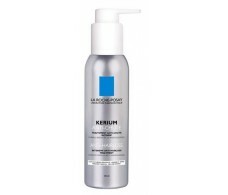 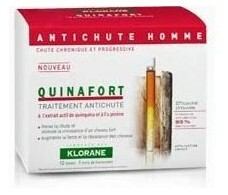 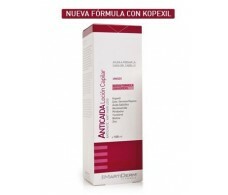 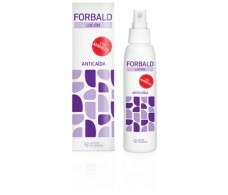 La Roche Posay Anti-Hair Lotion Kerium 125ml.